In search of a new technical support management system, the Metro food chain wanted to implement a scalable solution that would also have inventory management capabilities. The company wanted to ensure that it made an informed choice by choosing a solution that would meet its long-term needs. Since 2002, Metro has been using the C2 ENTERPRISE app to manage its Help Desk and inventory its technology assets. Year after year, this solution has supported the very large volume of technical support requests from hundreds of users. The automation and process standardization that C2 ENTERPRISE provides makes Metro highly efficient. Over the years, the flexibility of the application has been a distinct advantage, allowing management to adapt to the growth of its business. 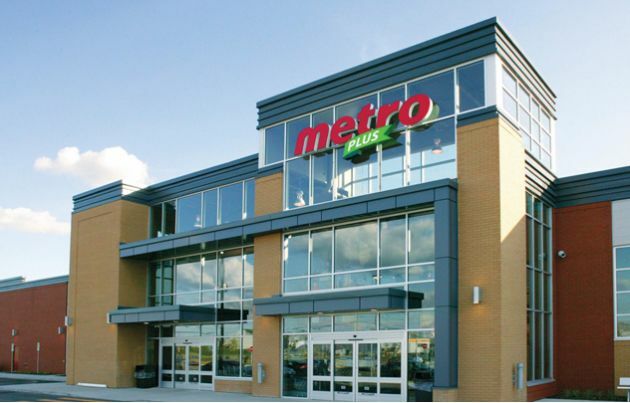 In 2001, the application used by Metro grocery stores to handle requests for technical support from its staff ceased to be supported by its supplier. Metro is looking for a solution that can handle the high volume of support requests from many of its Canadian locations. The chosen application was also intended to enable efficient inventory management and, for many years, evolve in line with the needs of the organization. The choice of Metro stops on the C2 ENTERPRISE system. "The application met our needs perfectly, the price was competitive and we knew we could grow with this solution," says Lyne Noël, Director, Retail Information Systems. As Metro wanted, C2 Entreprise has supported the company as its needs have changed. The Help Center led by Lyne Noël today receives applications from some 300 stores in Quebec, as well as offices and warehouses in Quebec and Ontario. As a result, C2 ENTERPRISE supported an impressive 57,600 calls in 2011. The application is used to maintain the inventory of all technology devices in these facilities, from personal computers to scales used to weigh food. Over the years, several modules have been added to the basic configuration: the InterAction module, which automatically transfers incidents to relevant teams; InterMail, to support external providers and interact easily with them; Profiler, which assists helpers to clearly identify the requests addressed to them by asking the appropriate questions; and WebClient, module giving access to the remote application. "We absolutely need a system like C2 ENTERPRISE," says Lyne Noël. This allows us to standardize our business processes, automate tasks, and provide much more efficient management of our Help Desk. A well-identified incident is half-settled, "she says in this regard. Management can save time and resources while improving productivity. For example, C2 ENTERPRISE can be used to create incident reports from which teams can be assigned to recurring problems and to quickly resolve them. Metro also uses it to provide incident sampling to auditors to see if requests for assistance are handled properly. 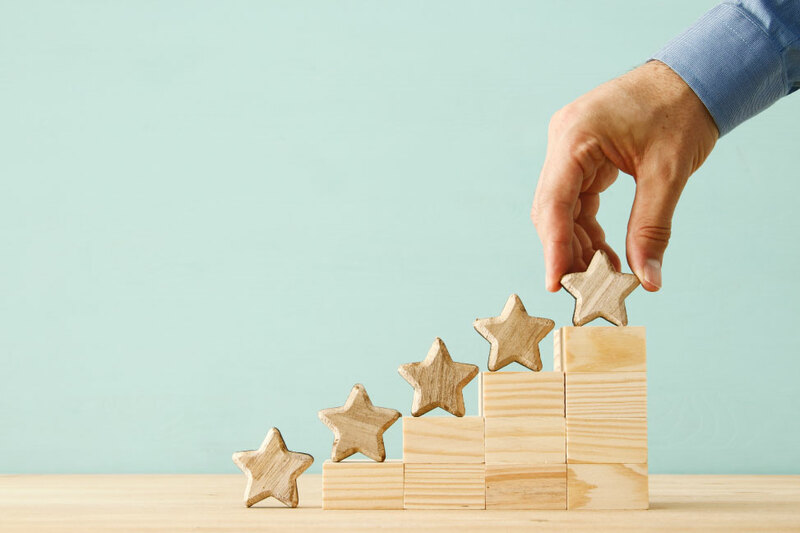 In addition, C2 ENTERPRISE's ease with inventory management is "an essential element for the efficient deployment of technologies within the organization," says Lyne Noël. Together with C2 specialists, management is implementing the use of ITIL's incident management standards. The objective pursued is to document the processes in an optimal way and to allow the work teams to reach a greater maturity. By continuously adapting C2 ENTERPRISE to the evolution of its Metro intends to take advantage of the solution for many years to come. 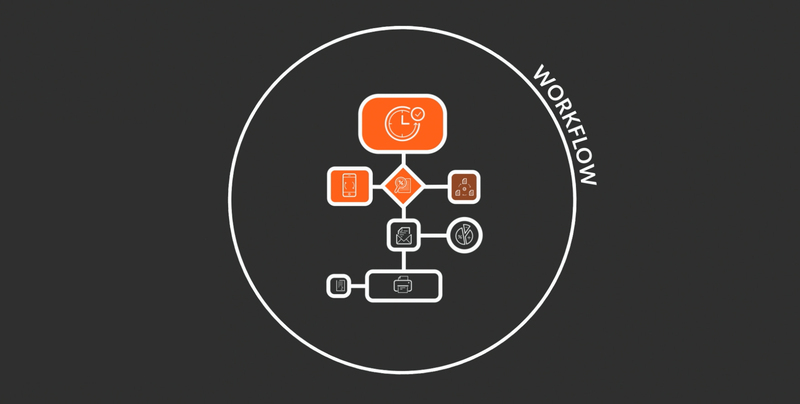 "We absolutely need an application like C2 ENTERPRISE. This allows us to standardize our business processes, automate tasks and ensure much more efficient management of our Help Desk. " Lyne Noël, Director, Information Systems. In business for more than 65 years, leader in the food and pharmaceutical sectors in Quebec and Ontario, the Metro chain of stores employs some 65,000 people. Across these two provinces, the organization encompasses a network of nearly 600 food markets, which it operates under the Metro, Metro Plus, Super C and Food Basics banners. It also has 250 pharmacies under the Brunet, Clini-Plus, The Pharmacy and Drug Basics banners.